The Dutch Hendricus Antonius Grollenberg, O.P. (1916-1997) was a frequent fellow of the Ecole Biblique in Jerusalem since 1945. 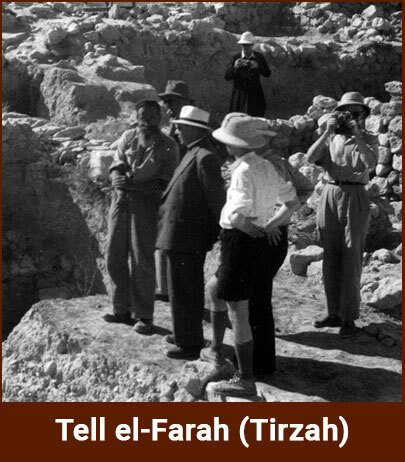 In that capacity he joined several archaeological expeditions directed by Roland de Vaux, such as to Tell el-Farah (Tirzah) and Khirbet Qumran. 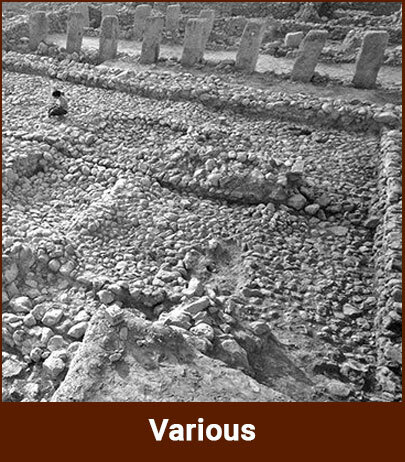 In the 1960s he participated in Henk Franken’s excavation at Tell Deir Alla. Grollenberg wrote numerous books and articles, among others The Atlas of the Bible for which he used his photos made while he was working and traveling in the Near East. The impressive photo collection of Lucas Grollenberg is hold by Erfgoedcentrum Nederlands Kloosterleven.